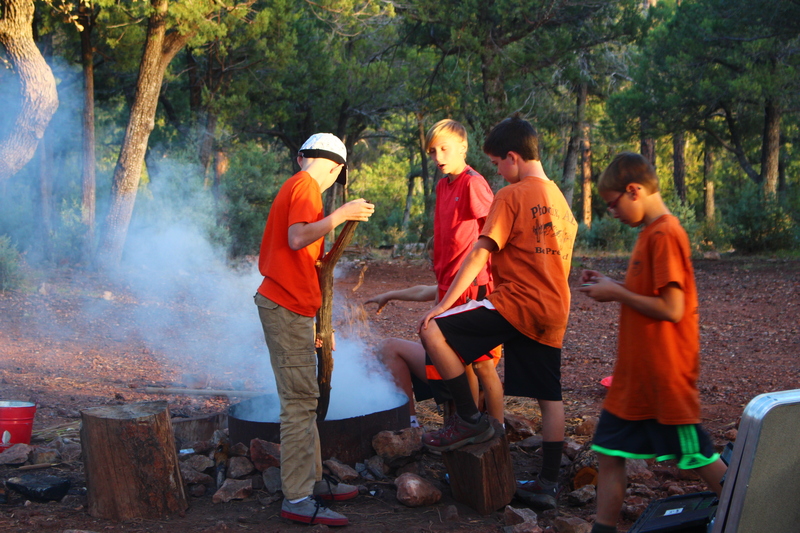 Details to follow, scouts will cooking and serving pancakes. ON THE S.E. CORNER OF 32ND STREET AND SWEETWATER RD. *All three badges will be offered 3 times, with each class running roughly 90 minutes with a 15 minute break between them. Start times for each class are roughly 1:00, 2:45, and 4:30pm. Please indicate which blocks you are interested in, in your RSVP. Please RSVP by the November 30th. 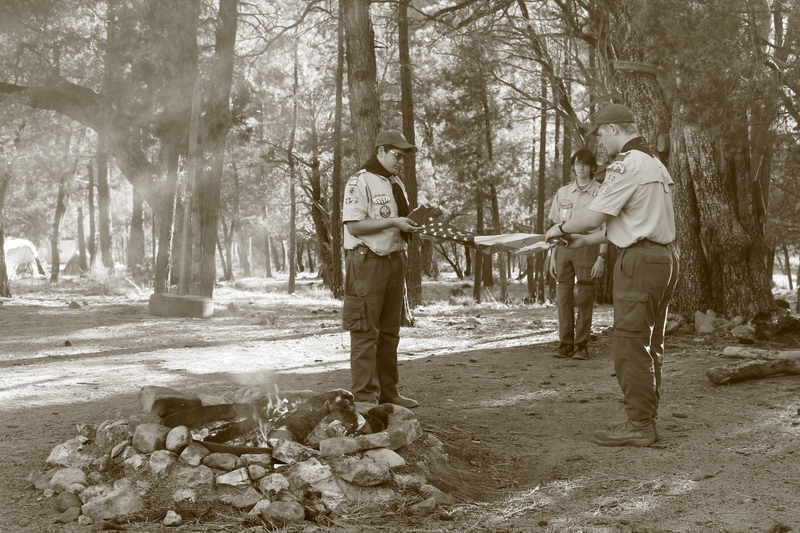 *Please bring with your Blue Cards signed by your Scoutmaster. Do the following for the badges. Read more. 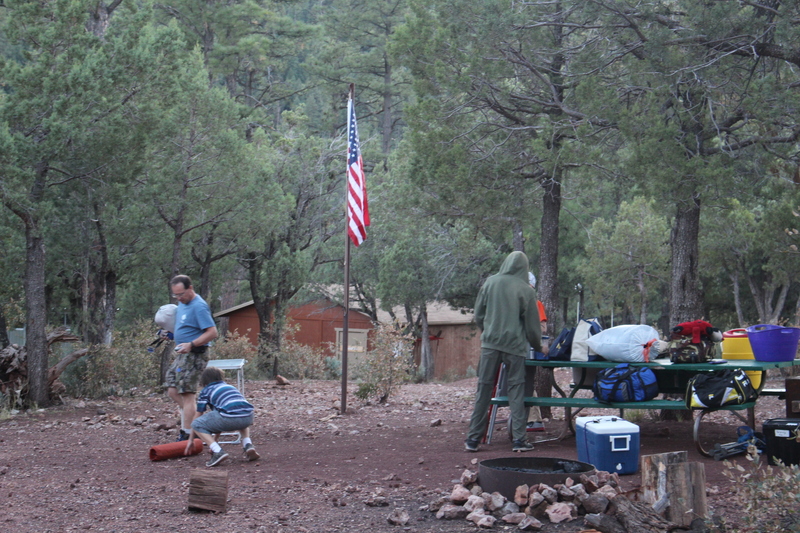 We will be backpacking into the Superstition Mountains to Reevis Ranch to visit the Apple Orchards during Apple season. This class is being taught by LP Health Directions and is $20.00 per person. All family members are invited to attend. 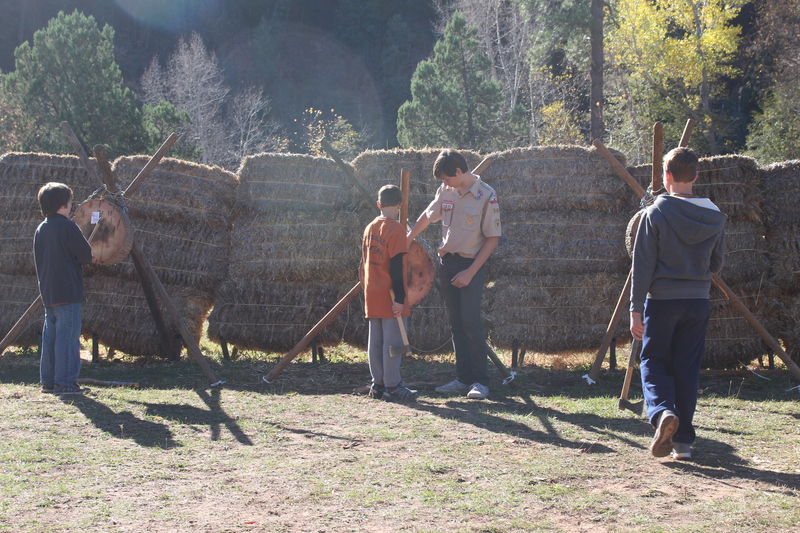 Once completed, Boy Scouts will have the First Aid requirements for Tenderfoot, Second Class and First Class completed and most of the requirements for the First Aid Merit Badge completed. 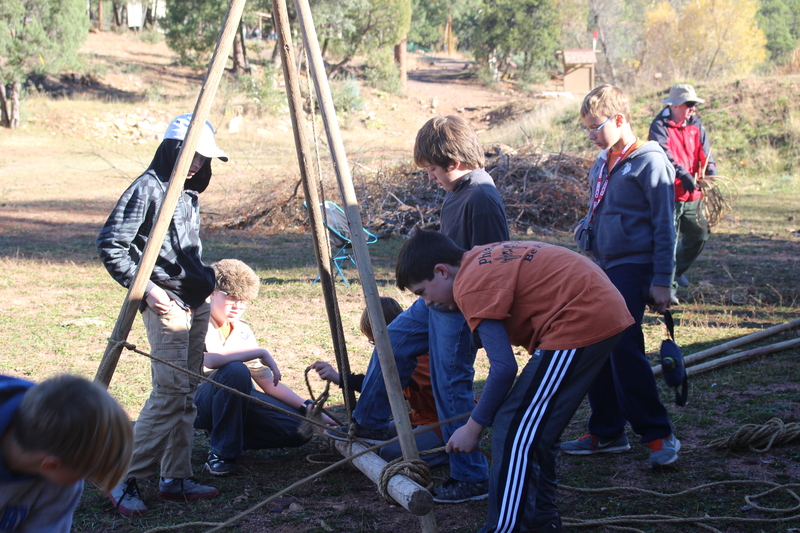 There will be some discussion needed with a First Aid Merit Badge Counselor to finish a couple of the requirements. 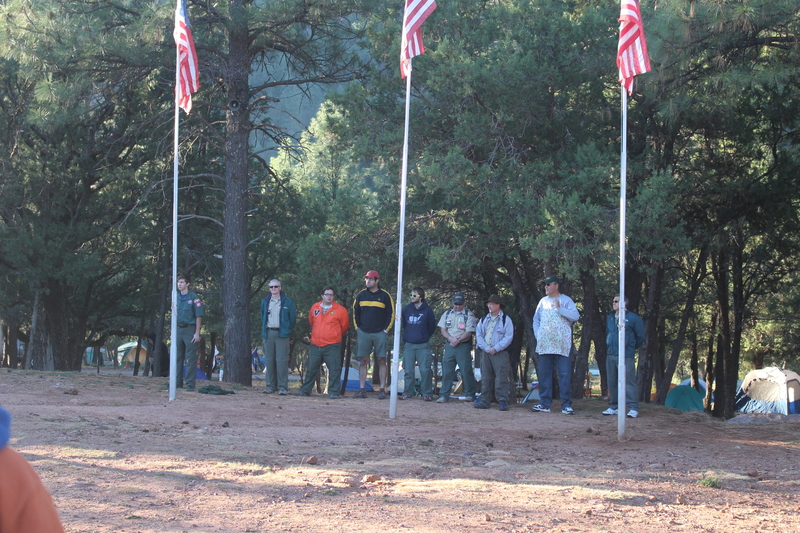 Venturers attending will complete requirements 2a and b of the Discovery award. Popcorn store front sign ups are now live. Invitations to the signupgenius.com site have been sent out to the email addresses listed in the Troop Google address list, because I can import those to signupgenius.com If you are not part of the google address list please let me know the email address you would like it sent to and I will get an invitation out to you. 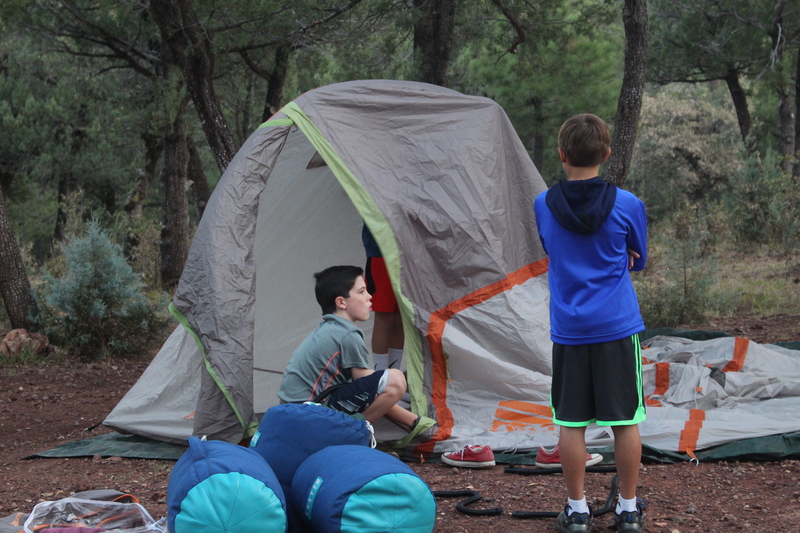 We will be discussing the different kinds of hiking gear, building on what we learned last week. 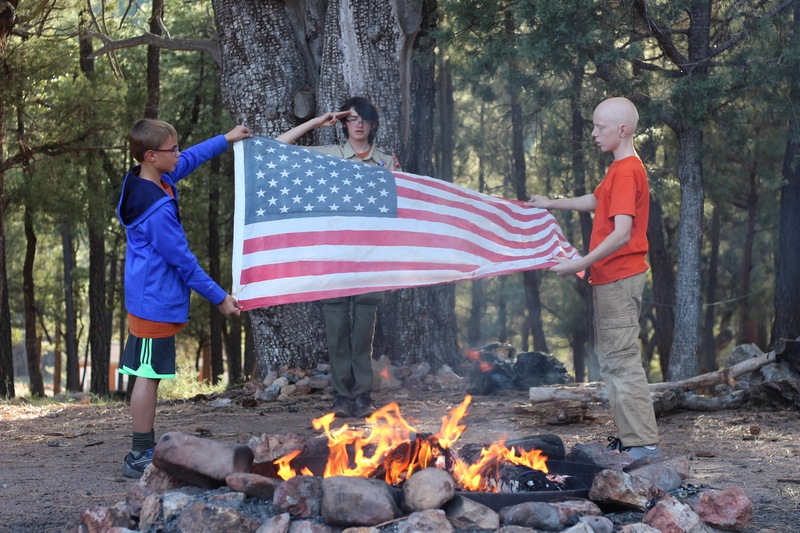 WE ARE A TROOP THAT ENJOYS THE OUTDOORS, BACKPACKING AND CAMPING. 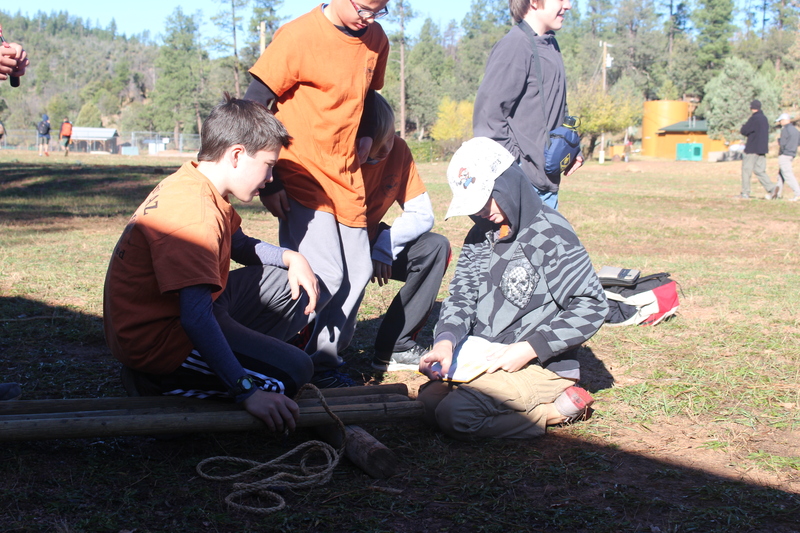 WE ENJOY SCOUT SKILL COMPETITIONS AND HAVE A GREAT GROUP OF BOYS! SCOUT SKILLS, AND ARROW OF LIGHT REQUIREMENTS, ETC. WE ARE HERE FOR YOU AND YOUR PACK!